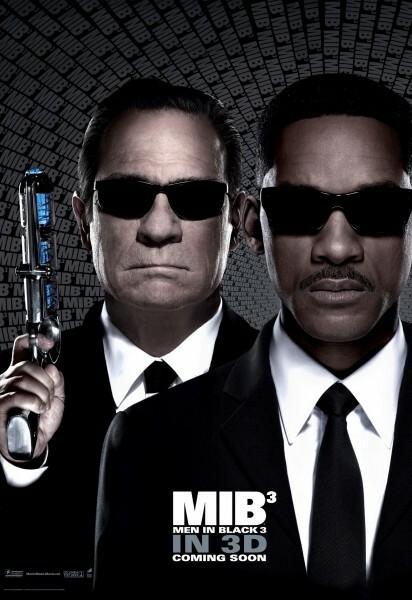 New MiB3 Poster Debuts. | The Cineaste's Lament. ← “John Carter” The First Reviews Are In. This entry was posted in action, Film News, Sci-Fi and tagged Josh Brolin, Men in Black 3, Men in Black 3 poster, Tommy Lee Jones, Will Smith. Bookmark the permalink.